The two parties will head to U.S. District Court in Utica, New York on Friday. The wrongful death lawsuit is in the summary judgment hearing step. 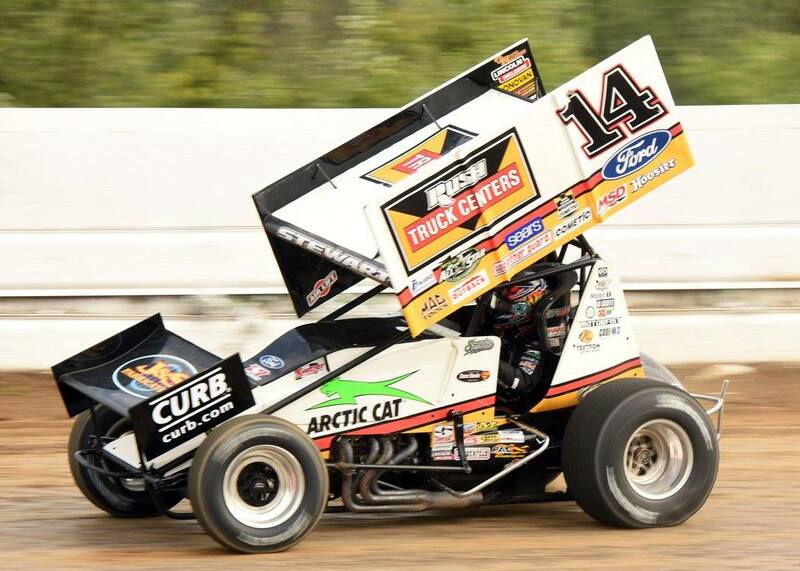 Tony Stewart struck Kevin Ward Jr as he walked down the banking at Canandaigua Motorsports Park. The incident took place on Aug. 9, 2014 and resulted in the death of sprint car driver Kevin Ward Jr. The family of Kevin Ward Jr is suing on 4 different counts. Those include; wrongful death, terror pain and suffering, intentional/reckless conduct and gross negligence. This hearing is to possibly throw out of few of those claims. Tony Stewart has asked for 3 of them to be removed by the judge. Those 3 are: Wrongful death, terror pain and suffering and gross negligence. That doesn’t mean that Tony Stewart is admitting to the intentional/reckless conduct portion of the lawsuit. Unfortunately, he can’t ask for that part to be thrown out of court. That portion of the lawsuit must be determined by a jury. New York judge, David Hurd is set to hear Stewart’s side of the arguments. 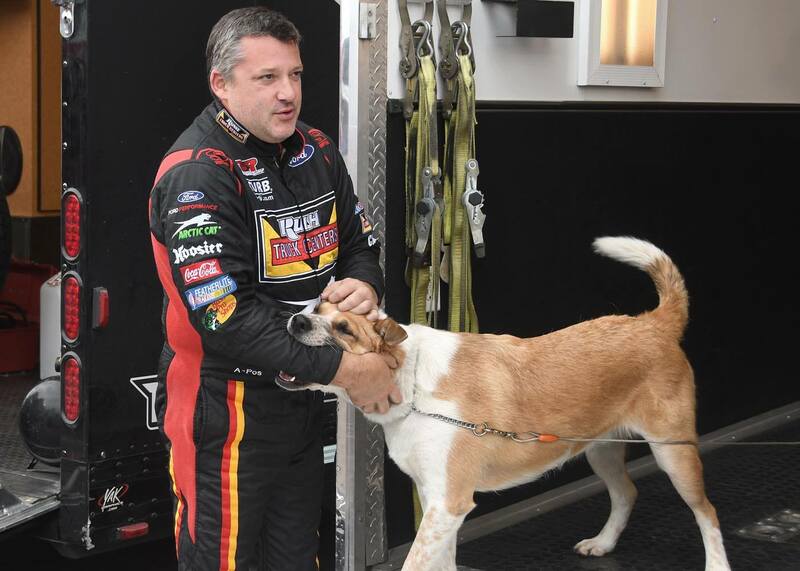 Tony Stewart is asking for 3 of the 4 to be dropped based on the life of a race car driver. He states, as a race car driver, risk is essentially assumed. Additionally, the waivers signed at the track, release Tony Stewart from these claims. However, the Ward Family is arguing that Tony Stewart never signed a waiver to begin with. They claim Tony Stewart never claimed a membership with the Empire Super Sprints. ESS was the sanction of the event. They are not arguing that Tony Stewart signed a track waiver. They are arguing that the waivers are different. Kevin Ward Jr signed both the track and series waiver. The family of Kevin Ward Jr is claiming their son suffered tremendous fear just before death. The lawyers for Stewart argue the opposite. They are basing on the ‘no fear’ aspect that must be assumed for a driver to walk in the direction of a moving race car. Additionally, the lawyers for Tony Stewart argue that this is impossible to prove. Kevin Ward Jr was wearing a black helmet as the incident took place. That helmet made it impossible to read facial expressions and thus fear. Pain? The family of Kevin Ward Jr claim their son’s death was not instant. 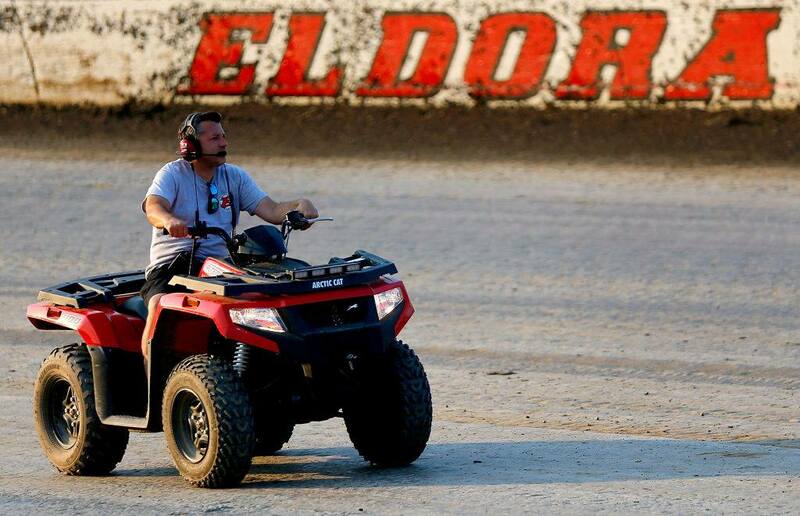 As the Tony Stewart Racing sprint car approach, their son jumped. That put the initial impact as his leg, which was initially broken. Then, the 2nd impact resulted in death. However, the lawyers for Tony Stewart state that first responders determined the death took happened in seconds. Though, the Ward family counter claims that because he was wearing a helmet, first responders couldn’t possible determine his state at that rate. This hearing was originally postponed. Johnny Cargill, the Ward Family lawyer is based out of Houston, Texas. He asked for a delay due to the Hurricane in his area. The judge granted the postponement and re-scheduled the hearing for this Friday, October 28th. The next step after this hearing is an official jury trial. The claims of the trail with be determined after this hearing. Though, the judge may or may not take his time to give his results. 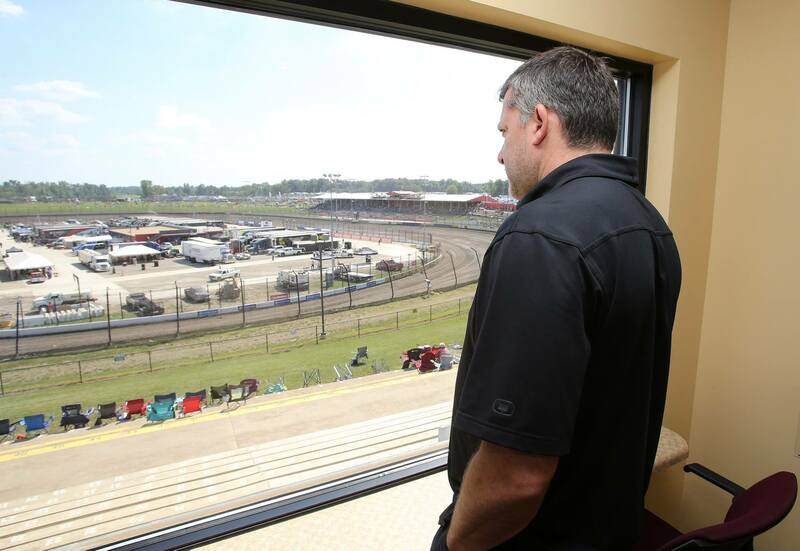 Tony Stewart has already been cleared in the criminal case of the same incident. That however, doesn’t necessarily net the same results in this civil lawsuit. This case is finally approaching the end. It’s been hit with multiple delay’s for multiple reasons over the course of the last several years. The first mediation date was held on April 18 in Saint Louis, Missouri. Soon, the case will be in the hands of the public, via the jury. The date and terms for the trial have yet to be determined.